On Tuesday, March 20, Rabbi Lisa Eiduson hosted a HiBuR information meeting for members of Congregation B'nai Torah in Sudbury. 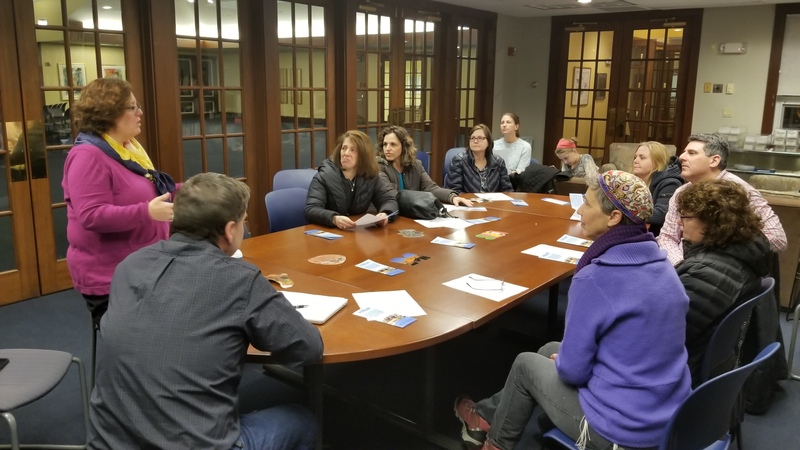 The seven families who attended heard about next year's plans, met with one of the founders of the program, David Strauss, as well as with the program coordinator, Shoni Aronovich. A special treat was the chance to meet with teens and their parents who participated in this year's program!